Happy Wednesday babes! I hope y'all had a great Labor Day Weekend! Luckily for me, I'm still in Maryland today so I didn't have to return to work. We are headed back to Charleston this afternoon.. and then its back to reality! 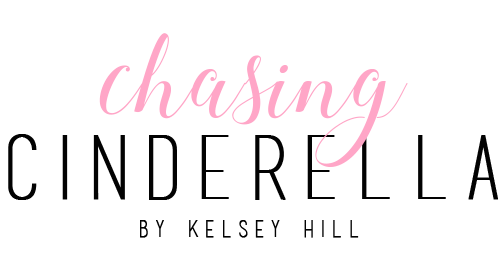 I'm really excited to share this post with y'all because I've been getting some requests on affordable work wear. 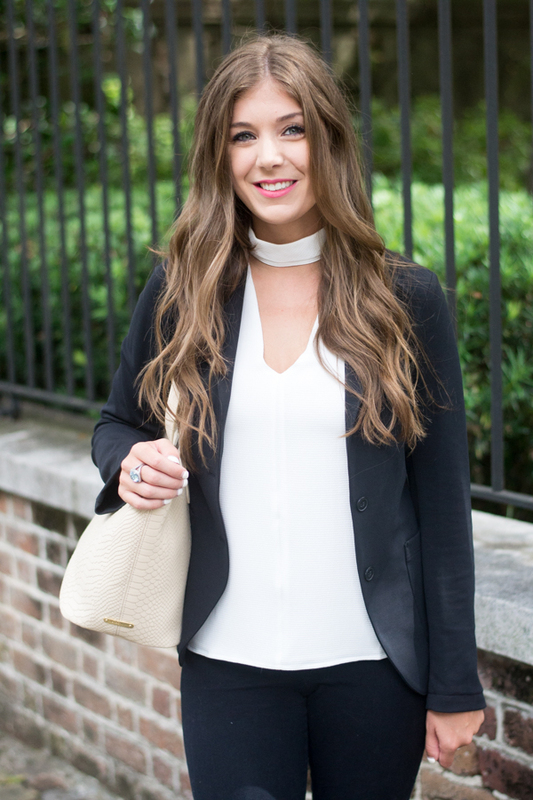 My blazer is on sale for less than $25, my shirt (which also comes in leopard) is on sale for under $20, and pants are on sale for under $30! I have many many pairs of these pants, in all different colors for each season! Highly recommended! 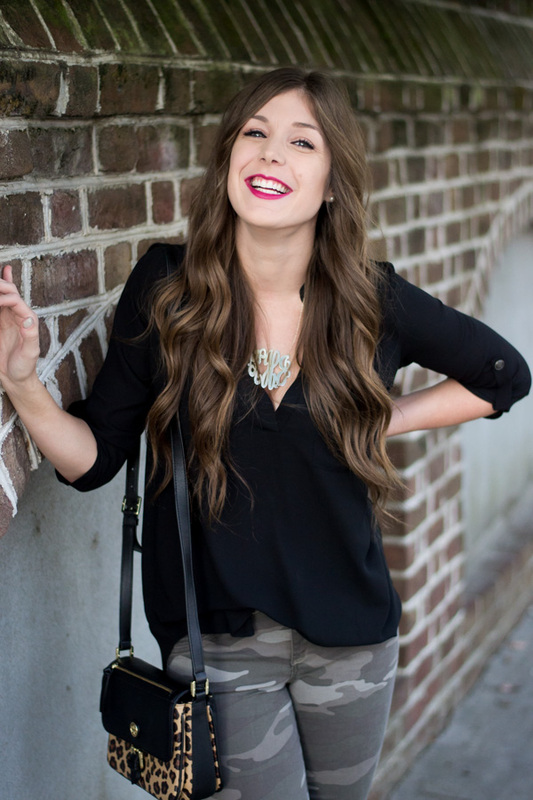 Here is a list of my go-to stores for affordable work wear: Express, Old Navy, Target, and J. Crew Factory. Loving the leopard heels with this. 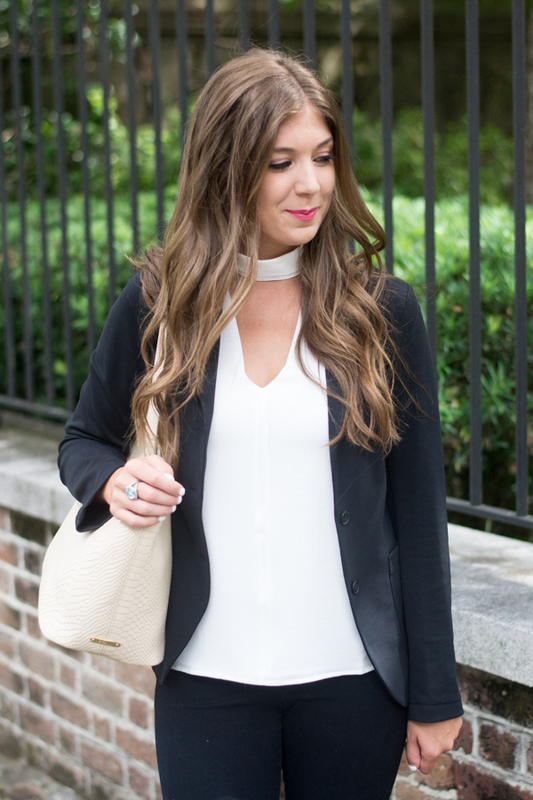 Such a great office look! Ohh I always forget about J Crew factory! I've been trying to step up my work wardrobe so this is perfect! I need to go to J Crew Factory! I need a few work pieces that can last me through fall/winter. I am loving those shoes! So awesome for work, a nice pop of color! I seriously love this entire outfit. I don't work in the corporate world, but I can totally see all these items styled in different ways. Versatility is major key! I'm LOVING your shoes!! Especially the fact that they aren't a super high heel, so darling! LOVE this look! That top is perfect with those pants and shoes! Love this outfit! I had a shirt like that many years ago and it was my favorite! I will have to go check this one out! 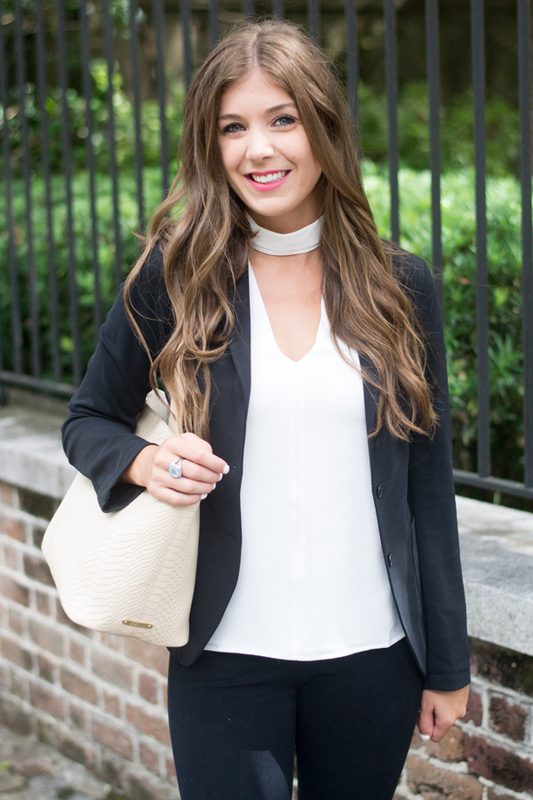 This outfit is so chic for work! You look so stunning, lady! 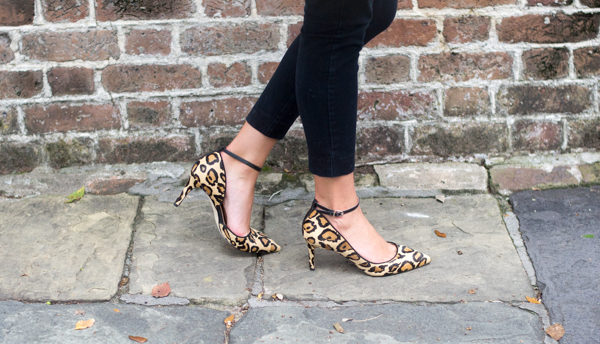 Love the leopard pumps too! What a great work outfit! 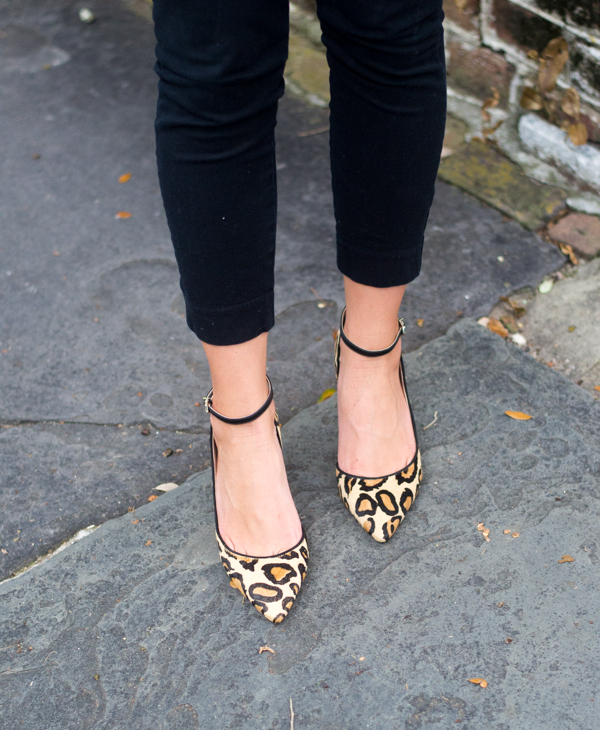 I love those leopard shoes - I need them for my work attire! Love this look-but I'm super grateful that I wear scrubs to work! Still kicking myself for not grabbing these heels during the sale! Such a great work look! Those pants are super cute! I love how flattering they are and I'm totally with you on hitting up stores like Old Navy for some affordable work wear. That's my favorite place to shop! I love the pop of leopard! So cute! The dress shared in the above picture is really very good, and best for the working women. The dress is very light and very comfortable to wear.